You still have a chance to participate in our contest to win 2 tickets to the Pendulum Summit with Jack Canfield as one of the Keynote speakers next week at the Dublin Convention Centre. Click on the Like and Share buttons on this post on our website to share on our Facebook or Twitter page for the chance to win! While the events of Jack Canfield’s early years do not seem to be likely to lead to the incredible success he has achieved, it seems that it is the way he responded to those events that have proved the Resnick formula to be true. As he says, “your current experiences are a direct result of your responses to past events.” Jack Canfield has simply learned how to respond successfully to life. He believes you can learn it too. Jack gives the example of his friend, a luxury car dealer, who when the recession hit, realised if he didn’t figure out a way to convince people to buy luxury cars, he’d go broke pretty soon. Rather than blame the economy, his friend brought his fleet up to the wealthy areas and offered the inhabitants the chance to test drive his top of the line cars. Of course once they’d driven a brand new car, they were hooked. He sold more cars in the first year of the recession than he did in the boom. Another example is of two men stuck in traffic. One is in a rage and stressed at being late. The other is relaxed, listening to the radio and enjoying the ride. The event is the same, but it is their responses which dictate their experiences. Once you’ve grasped this, you are ready to take 100% responsibility for your life and start achieving your goals. “Very informative, I learned a lot, different from others I’ve been to. I have been to different Coaching events and therefore don’t expect to learn much more at each event. However, at this one I was pleasantly surprised. Now that you’ve taken responsibility, the next step is to decide your life’s purpose. You can do this for yourself by completing some quick exercises outlined in his bestselling book, The Success Principles. Jack Canfield explains that it is incredibly important to have a driving purpose. Without it we lack a compass to guide us and our actions, even when they are successful, may not bring us true fulfilment. You certainly don’t want to get to the top of the ladder only to find you have placed it against the wrong wall. 1. 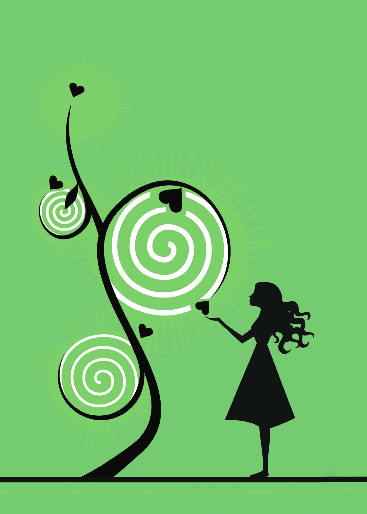 Pick two positive qualities that define you (e.g. : Enthusiasm and Creativity). Write them down. 2. Name two things that you can do that helps others and brings you great joy (e.g. To explain things clearly, To make people laugh). Make a note of them. 3. In the present tense, describe what you think a perfect world would look like, how people would live and interact (e.g. People are free to be themselves, pursue their dreams and get the support they need in difficult times). When you can put it all together, you’ve got your life’s purpose. Mine is “to use my enthusiasm and creativity to humourously explain how we can be free to be ourselves, go after our dreams and find the support we need when times get tough.” I think that it really captures what I’ve always been about in a way that I’d never quite put into words. Jack Canfield featured prominently in the paradigm shifting movie, The Secret, and the The Law of Attraction features heavily in Jack’s seminars. The ability to visualise one’s goals and the importance of being clear on what it is one wants in order to attain it is paramount. He wrote that “The entire universe was built for you to say your orders. Most people forget that in their lives, then they pass away and become part of that universe, waiting in their turn to serve whoever will be brave enough to command his desires of the universe. Speak up now.” It is certainly an approach that puts the onus on the individual to step up and make their life dreams happen. One of the things I like about Jack Canfield is that he is so passionate about sharing his methods with as many people as he can. This is a vocation for him and he pursues it with zeal and enthusiasm. Once you’ve read his books or seen his videos, you know that he’s the kind of guy who gets a kick out of seeing people reach their full potential. Why not go see him when he comes to Dublin? 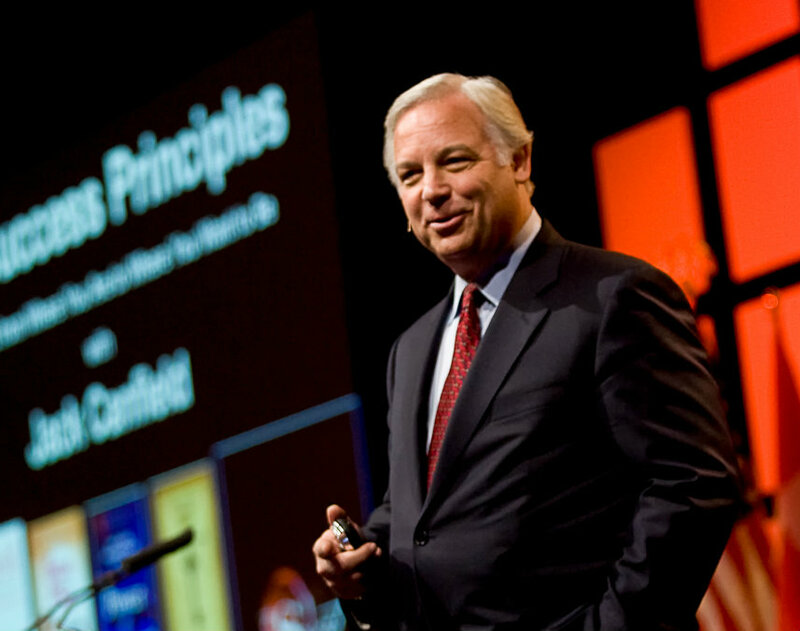 Jack Canfield is a keynote speaker at the Pendulum Summit, the world’s leading business and self-empowerment summit taking place on January 11th & 12th in the Convention Centre, Dublin. We have two tickets to the event for our lucky readers. See above for information on how to enter. 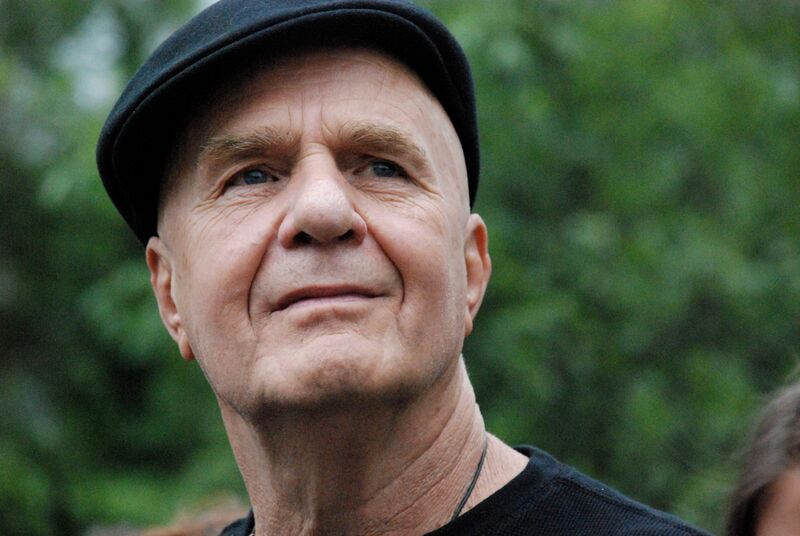 In our Spring issue, we have an excerpt from Dr. Wayne Dyer’s latest book, ‘I Can See Clearly Now’. He’s been referred to as ‘The Father of Motivation’ so we decided to add in a great video of a talk by him as well on here. Pick up a copy of the magazine in one of our stockists or subscribe here to have the magazine delivered and read the full excerpt and lots of other good stuff! “As you begin to see more and more clearly not only how and why your life took all of its twists and turns but what direction it is going to take from here on in, you will see that your soul will not ever lead you astray. This is because this is truly who you are—not your accomplishments or possessions, but that inner sense of purpose that seeks out immensity and expansion. You can find the full interview in our Spring issue. Pick up a free copy in any of these health food stores and holistic centres around the country from Friday. If you’d like the magazine delivered quarterly, you can subscribe here. Dr. Seuss writes about the “waiting place” – the place where everyone is just…waiting. Waiting for the phone to ring, or another chance, or SOMEthing that will take them to what they want. And that is the biggest challenge for those of us that were taught it wasn’t ok to ask. Some of us learned that we didn’t really want what we were asking for or that we didn’t deserve it so just don’t ask in the first place, etc.. We learned that it was safer and more acceptable, to say, “I don’t know.” That turned into the BELIEF, “I don’t know.” We are actually ‘not knowing’, so we can stay safe and accepted. And I am the force that creates it. And I give myself permission to have it. The vital thing about knowing what you want is to never go to the “but” place after you state it. For example, “I want to leave my husband BUT I have no way to support myself.” The thing you want is to leave. Acknowledge that. Commit to that. Then, you start allowing ideas to form so you can create what you want. Maybe you have to start training for a career, or restart a former one, or seek help from family. If you let yourself proceed to the “but” – it automatically discounts what the “want” is. Maybe you want more money. “I want more money BUT….” Those are the excuses and limitations that keep you disempowered in the creation of that want. They are the “outs” you give yourself to not take action toward your “want”. The “buts” are what allow us to THINK we are working towards a goal when actually we are thinking about it without commitment – sometimes for a lifetime. Thinking and hoping does not create, BUT it certainly tricks you into thinking you are. Write out your wants and commit to them. Ask yourself what action you can take today to begin. Do it. Daydream and feel into already having that thing. Stay focused. Want the want so badly that you must give yourself the want. Passionately. Completely. Divinely. You are the masters of your fate: are you mastering “buts” or accomplishments? Go get ’em, guys. Dee Wallace has worked as an author, teacher, dancer and actress in film, television and the stage for over 30 years (E.T., Cujo, The Howling). Her book, Bright Light, tells that tale, and shares the spiritual lessons she has learned from a life in acting.